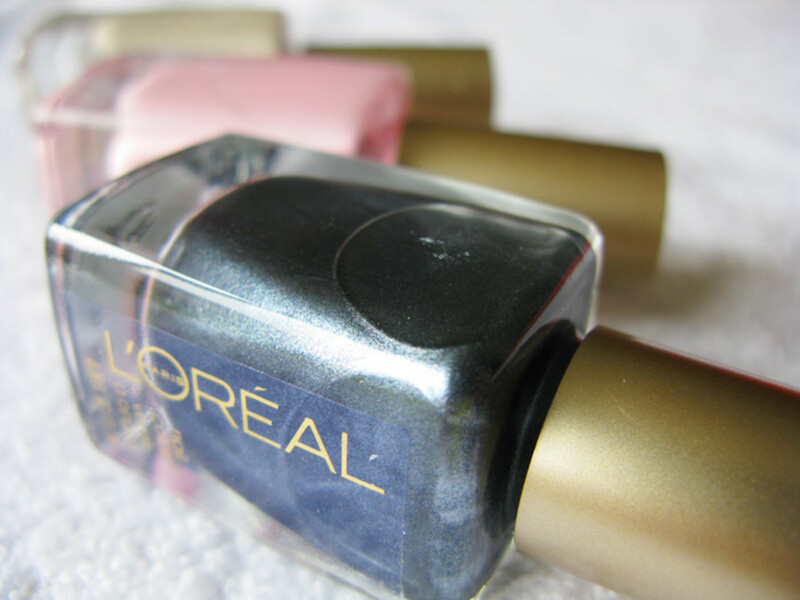 In January 2012, L'Oréal Paris released Color Riche Nail Color, a new line of polish featuring a high pigment load, super shine and the promise of 10-day wear. Each is $6.99 Canadian. Auntie J is not a skilled manicurist. For one thing, she hasn&apos;t painted her own nails in approximately two years. For another, she&apos;s had zero practice painting other people&apos;s nails. 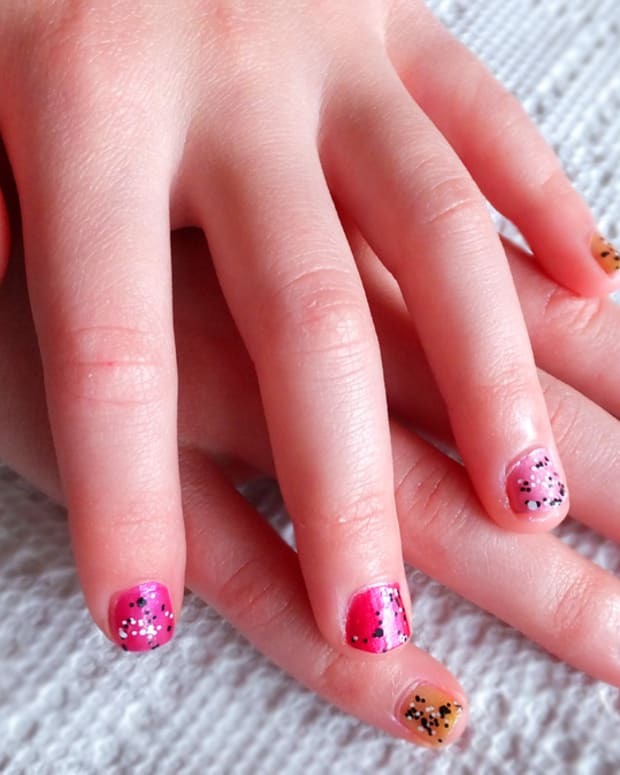 Her wonked technique is immediately obvious: she sits at a table with her youngster client standing to her right, little arm extended to the left under Aunti J&apos;s right arm as Auntie angles herself to paint each nail from her own perspective, nail base to tip. Awkward. As for precision... well. But Auntie J&apos;s delightful nieces Erin, 10, and Lauren, 6, don&apos;t seem to mind. 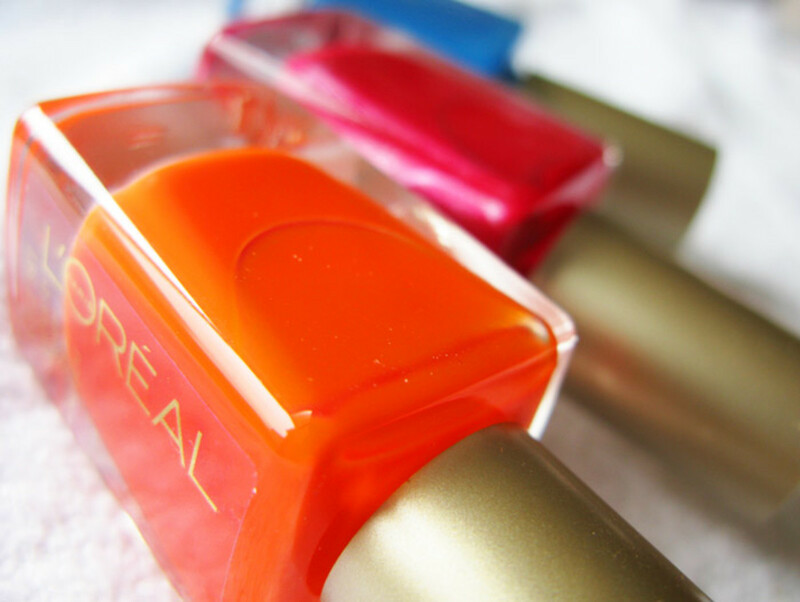 They love nail polish and manicures -- savvy Erin has already expressed wishes to go to Tips one day -- and like Auntie J, they&apos;ve fallen in love with L&apos;Oréal Paris Color Riche Nail Color in 410 L&apos;Orange. Erin and Lauren also love dots. Auntie K has been recruited as nail artiste to deliver, and deliver she does with a wooden-skewer dotting tool and white craft paint. 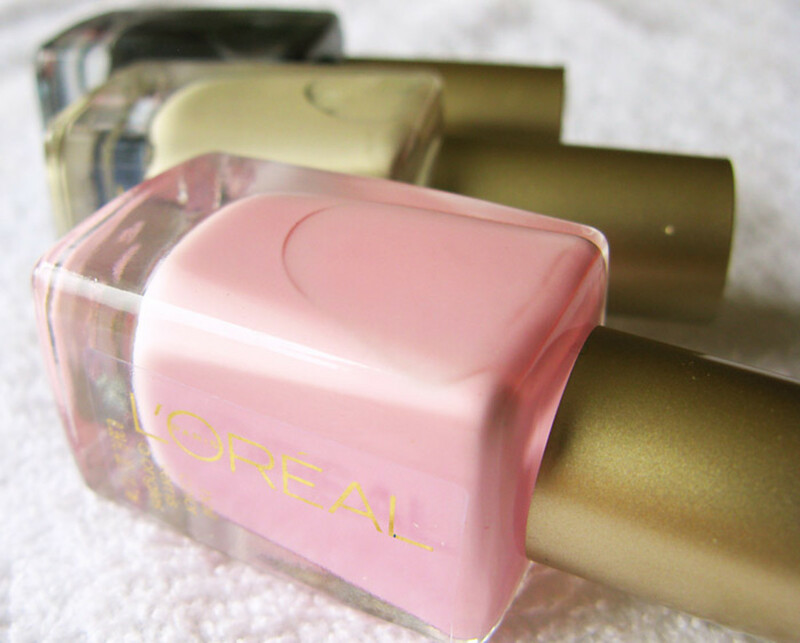 Lauren likes a multi-coloured mani. 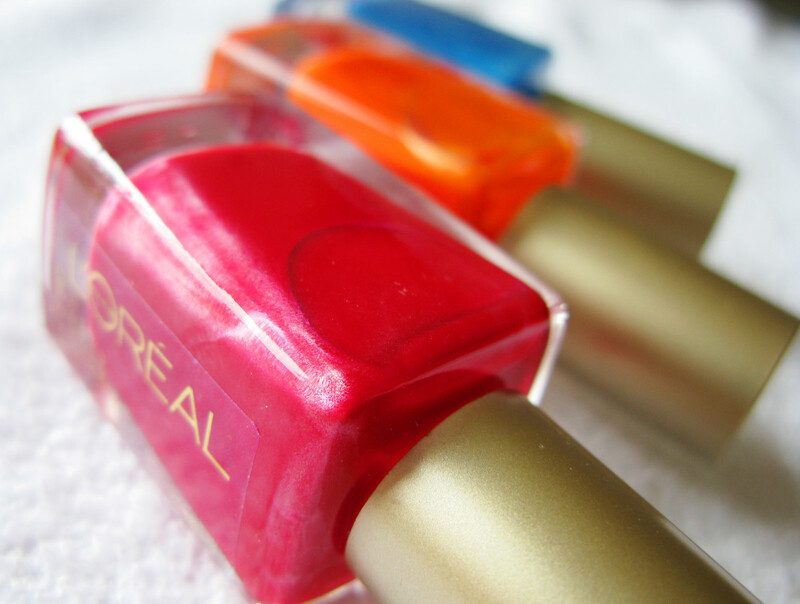 She wears sparkly pink and green OPI Nicole shades as well as L&apos;Oréal Paris Color Riche L&apos;Orange, and is specific about which shade should go where: pink on thumb, then green, then orange, then green, then a pink pinkie finish. 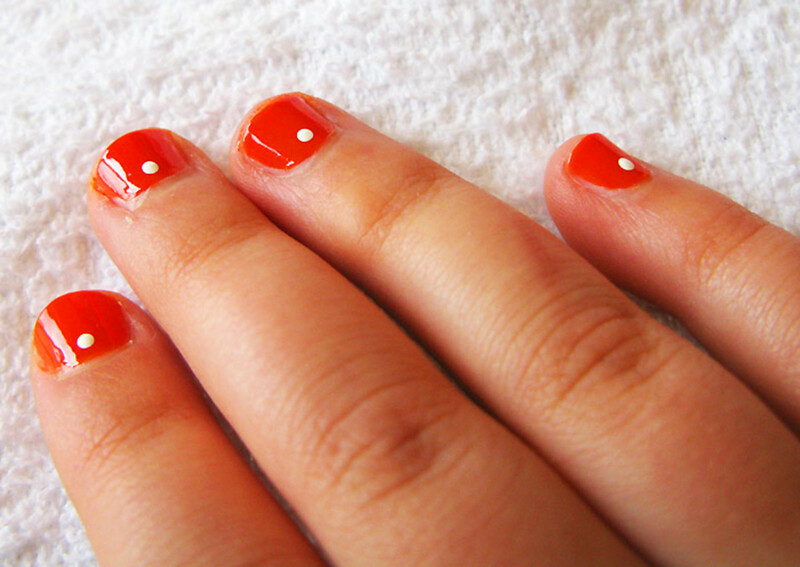 Erin&apos;s L&apos;Orange dot manicure. (Auntie J is fond of this sort of mani too.) "I wish I could take L&apos;Orange home with me," Erin says after her manicure. 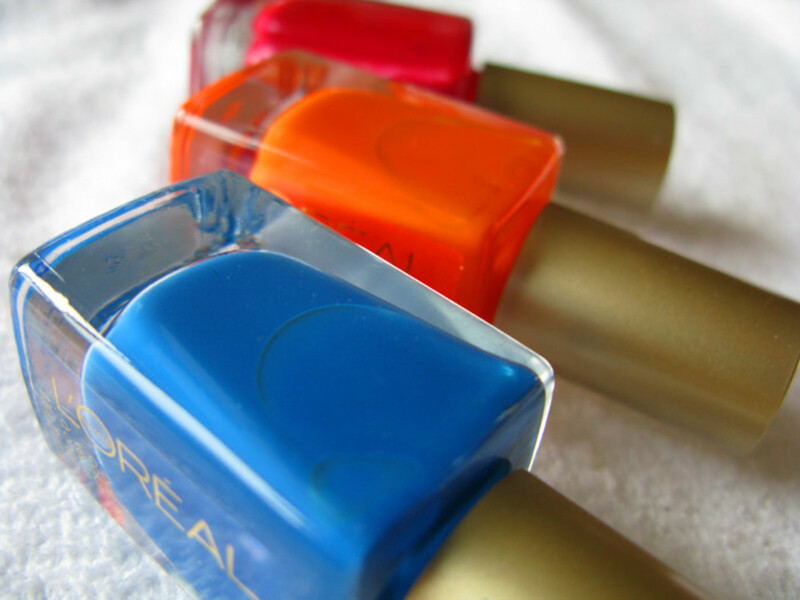 "You are taking it home -- on your nails," says Aunti J. 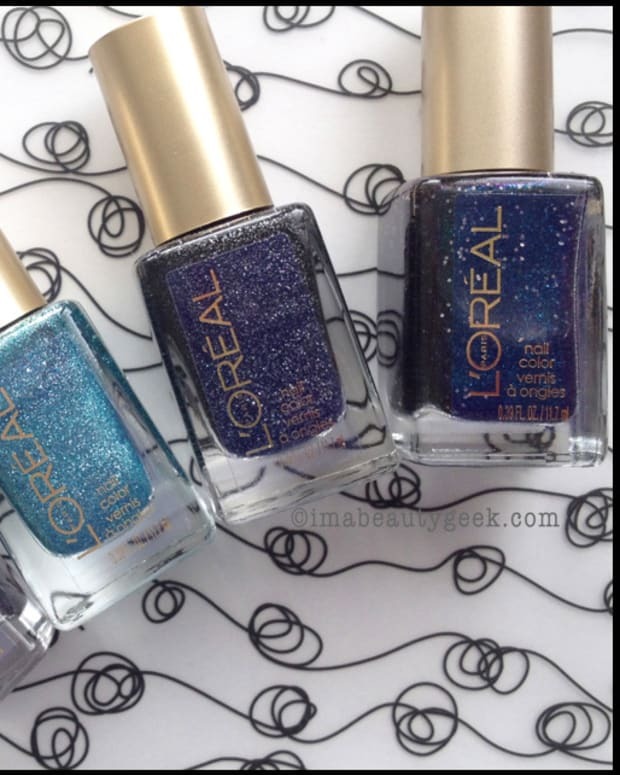 Color Riche Nail Color is a new line of polish from L&apos;Oréal Paris, featuring intense pigments, high shine via a "Diamond Reflexion Complex," and 10-day lasting power. The press material says just one coat should do it; perhaps it&apos;s down to Auntie J&apos;s unquestionnable lack of qualifications that she needs to apply two coats of colour. 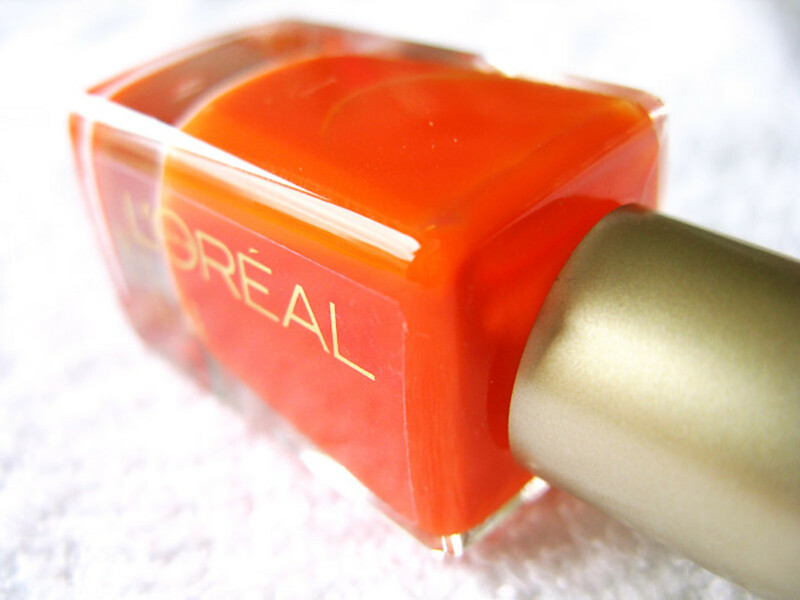 She does however note that the polish goes on super-smoothly and has a great glossy finish. 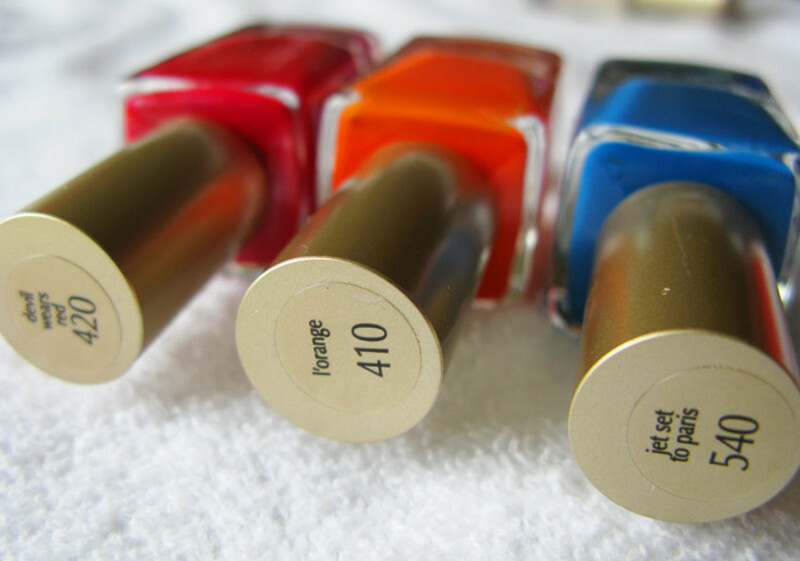 This is Jet Set to Paris (the Falcon family&apos;s second-favourite colour in this sampling of six shades). 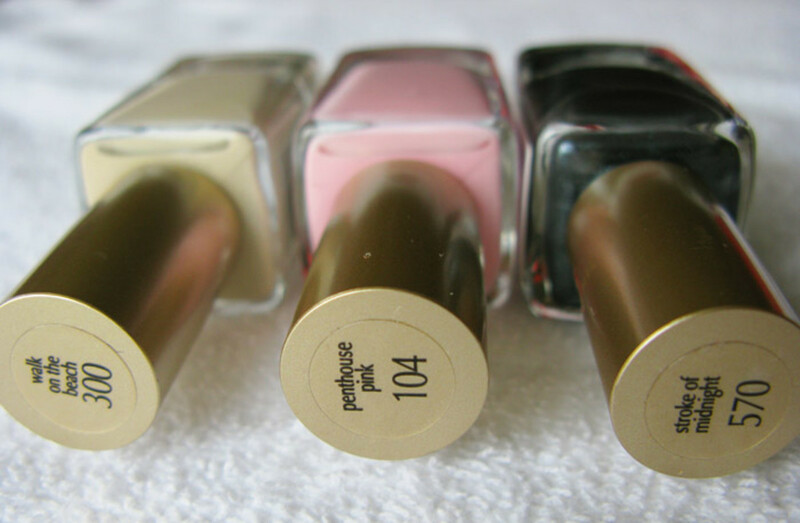 The Color Riche polish collection consists of 27 shades that retail for $6.99 each. They launched this past January. So, 21 more colours to go. 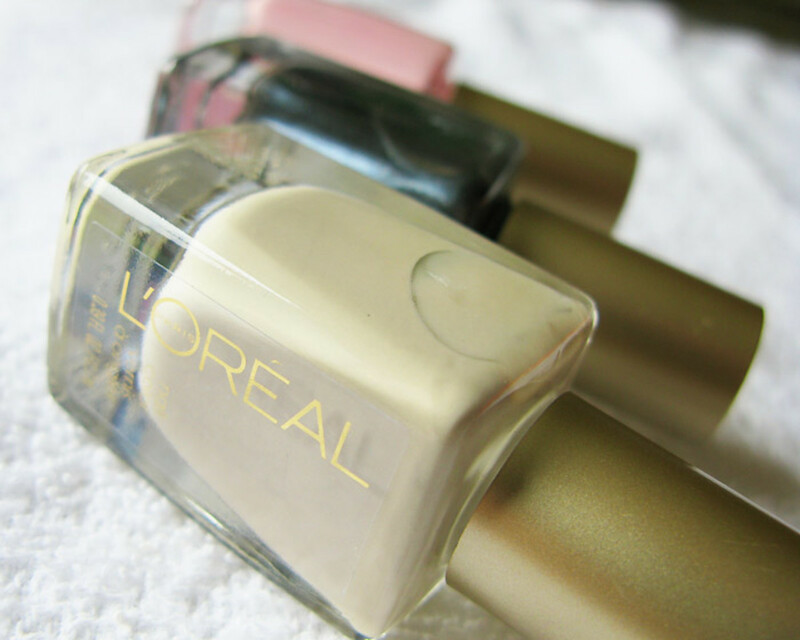 Have you tried any of these new polishes yet? 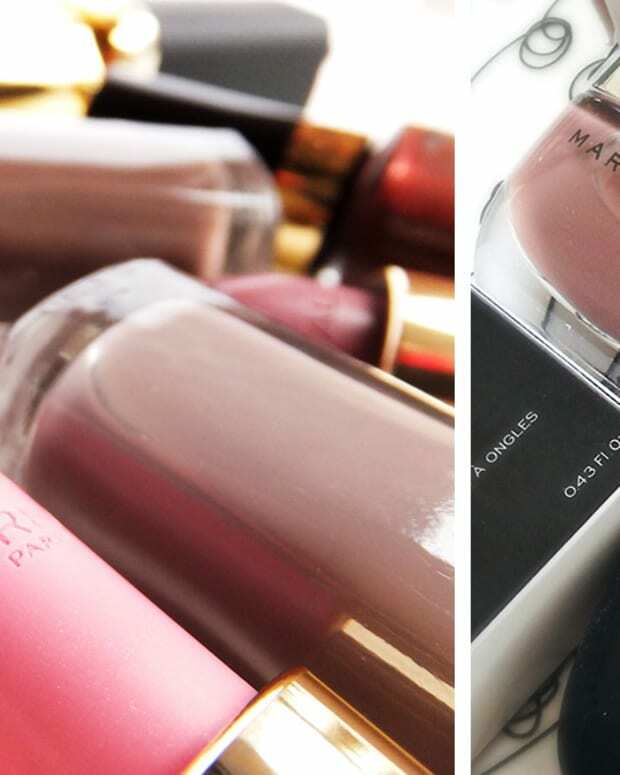 Can you get away with just one coat? And does the finish last 10 days as promised?